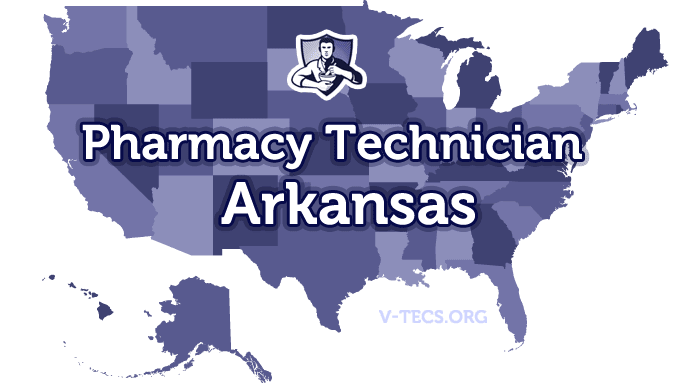 Are you considering becoming a pharmacy technician in Arkansas? 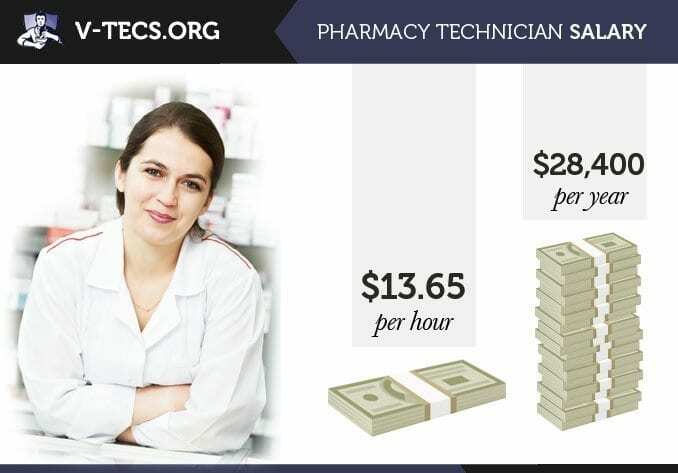 If so, you will need to check out the following information on what it takes to become one. 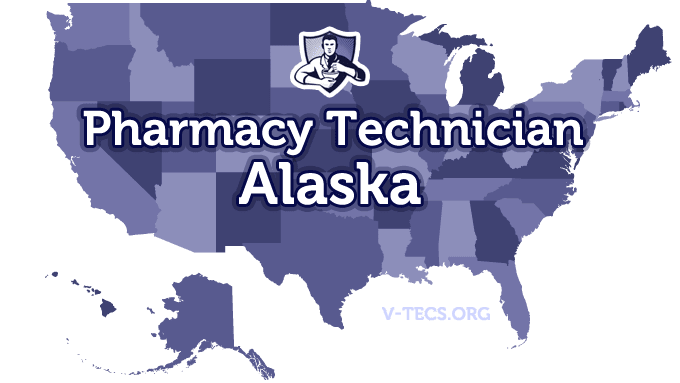 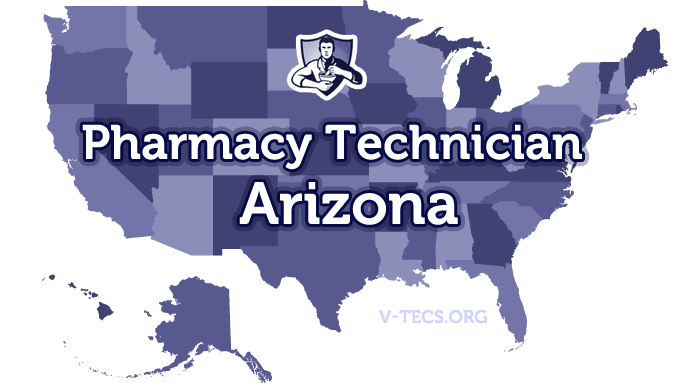 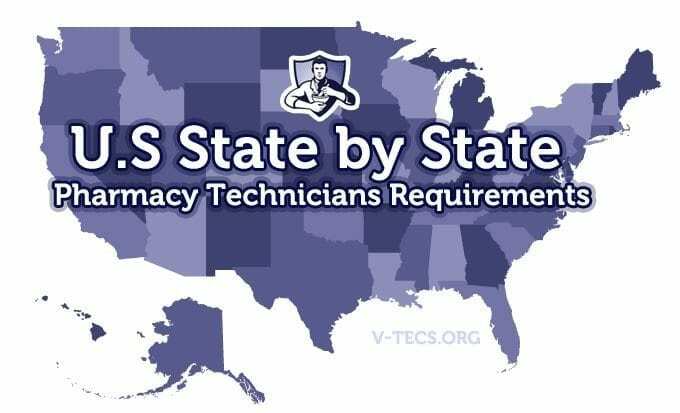 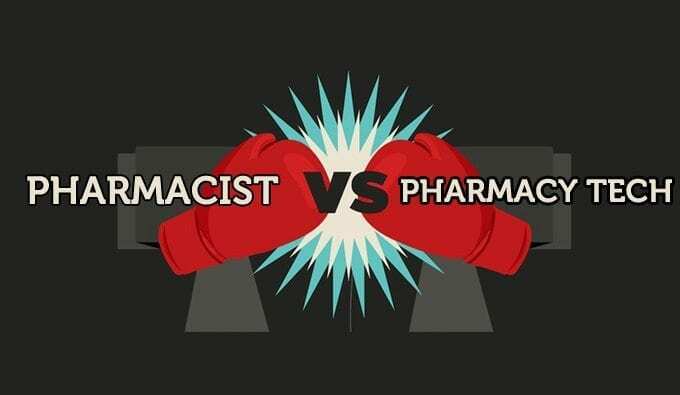 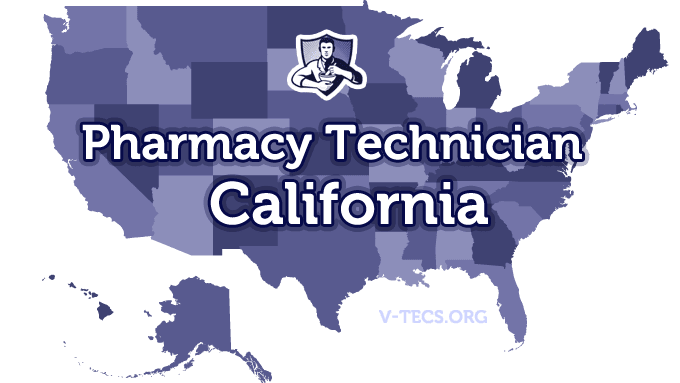 Are Pharmacy Technicians Regulated In Arkansas?